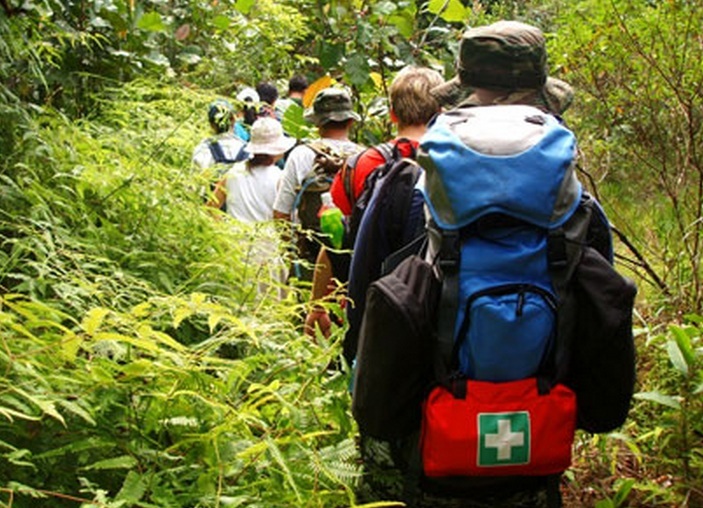 Travel Vaccinations – Are You Prepared? There are lots of things to think about when travelling abroad, but if you want to avoid catching a serious disease, it is vital that you have had the necessary vaccinations. Most people are already protected against serious diseases such as tuberculosis and measles, but there are many infectious diseases found in overseas destinations, so you need to be prepared before you set off on your travels. You won’t have to worry about vaccinations if you are only travelling to Europe, but it is important to check travel guidelines before you set off. Some countries are riskier than others, plus it also depends on what you plan to do once you arrive. For example, if you visited Manila in the Philippines you are at risk of contracting malaria, but if you ventured out into a rural area, your risk would be much greater. Some travel jabs are free on the NHS (typhoid, cholera, hepatitis A and the combined tetanus, polio and diphtheria booster). They are free because they represent the greatest risk to public health. Others such as hepatitis B, encephalitis, rabies and yellow fever are only available privately. If you want to check what vaccinations you are likely to need before you travel, visit the National Travel Health Network and Centre for advice or the NHS Fit for Travel website. The free vaccinations are available from your GP’s surgery, but you will need to make a special appointment for a consultation to establish exactly which vaccinations you should have. The nurse or doctor will check your medical records to see which vaccinations you have already had and advise you which ones are recommended. The biggest problem that travellers face when requesting vaccinations from their local GP is that it can be extremely difficult to get an appointment. GP surgeries are very busy these days and unless you are classed as an “urgent care” case, you may have to wait several weeks for an appointment. For this reason, it is often a lot easier to book an appointment at a London travel clinic (or somewhere local to you). 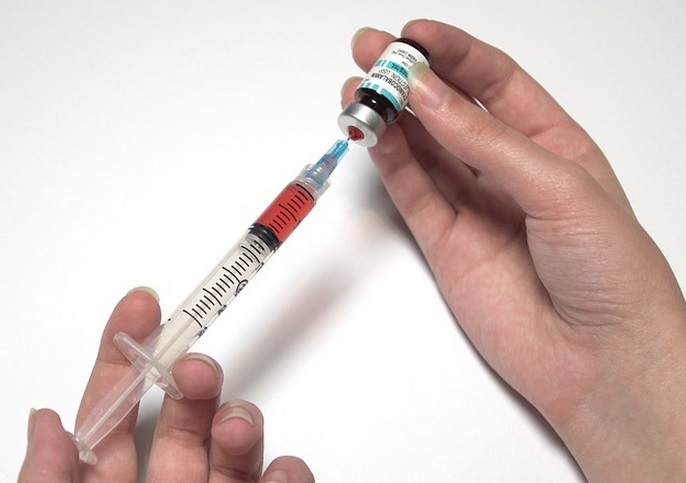 Remember to budget for the cost of private vaccinations; prices vary between different clinics and some vaccinations require more than one dose. A few countries require proof of vaccinations before they allow you to enter. Some South American countries, for example, insist that you be vaccinated against Yellow Fever if you are travelling from an area where the disease is endemic. Give yourself plenty of time to have vaccinations before setting off on your travels. It takes times for immunity to build up and some vaccinations require multiple doses. Vaccinations may not be recommended if you are pregnant, breastfeeding or your immune system is already compromised, so seek medical advice before having travel jabs. 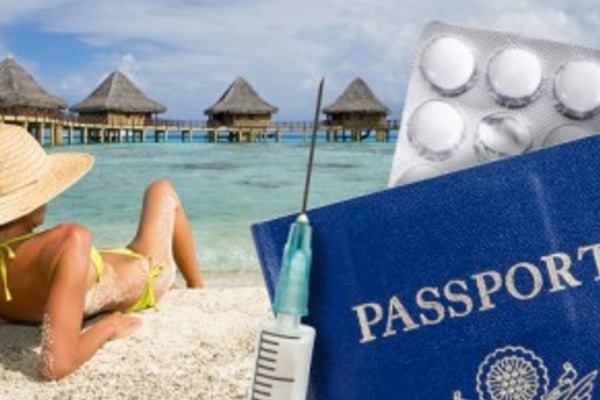 Travel is a great way to broaden the mind and expose you to new experiences, but it won’t be much fun if you end up stricken with a serious tropical disease, so do make sure you have the right vaccinations before you set off for foreign shores.